PPM, Inc. recruits the most highly qualified individuals in the industry. Our staff receives continual on the job training and training through professional organizations such as the Community Associations Institute. Our managers have an average of over 13 years of management experience. When you hire PPM, you hire more than a manager. You hire a team of professionals. Randall retired on December 31, 2013, after 29 years of service. His leadership, guidance, and counsel were invaluable and will be greatly missed. We wish him many years of well-deserved peace and quiet! Nancy is a leader in the North Carolina Association management industry. With experience dating back to 1985, Nancy’s direction of internal operations at PPM ensures the highest quality service for our clients, as evidenced by our customer retention rate. 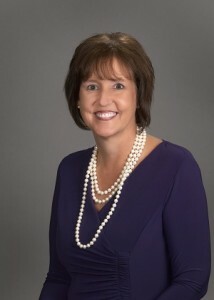 A graduate of Auburn University, Nancy attained the management industry’s highest designation: Professional Community Association Manager (PCAM) in 1992. PCAM denotes the best and most experienced managers in the nation. Nancy has served on the Board of Directors of the North Carolina Chapter of the Community Associations Institute and remains active in the Chapter. She is committed to continuing education for PPM’s managers and the clients that we are privileged to serve. Brooke has been with PPM since 2008. She has a diverse portfolio which includes the management of townhomes, villa homes, and luxury single-family communities. 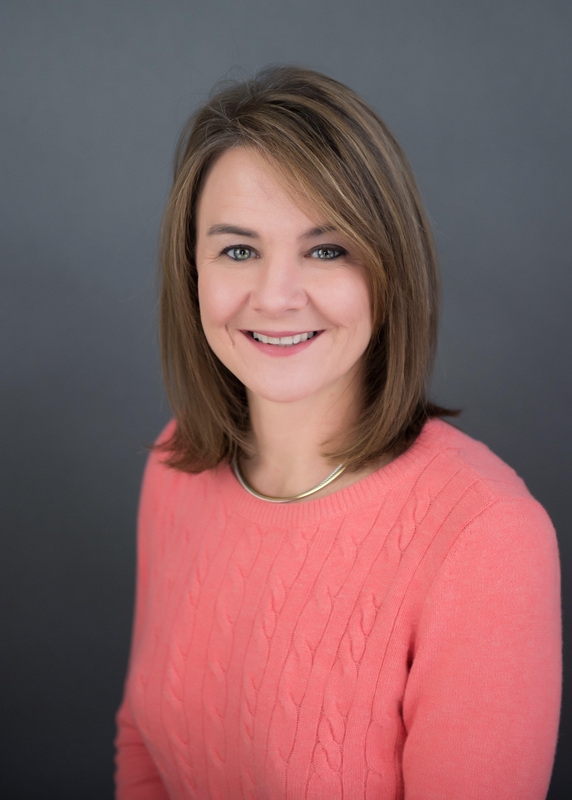 Brooke is a licensed North Carolina Real Estate Broker and holds the Association Management Specialist (AMS) designation from the Community Associations Institute (CAI). She is currently pursuing her designation as a Professional Community Association Manager (PCAM). 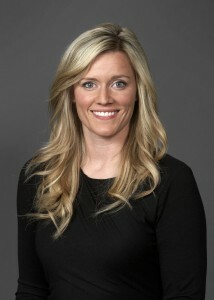 Brooke was selected as the 2009 North Carolina Rookie Manager of the Year. She is a Raleigh native and a graduate of Wofford College with a degree in Business Economics. 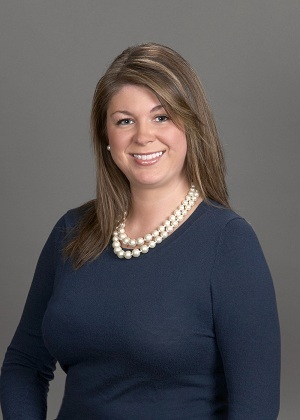 Brooke currently serves as the chairperson of the Triangle Regional Council for the NC Chapter of CAI. Matt has been with PPM since 2012. After graduation from Virginia Tech, he worked in the Washington, D.C. area with Bartlett Tree Experts assisting in landscape management. Matt’s experience with Bartlett allowed him to become an ISA Certified Arborist in December of 2012. 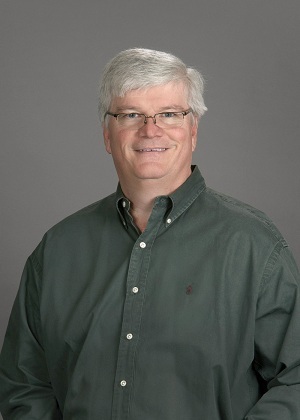 An Annapolis, Maryland native, he is engaged extensively in continuing education in pursuit of his Professional Community Association Manager (PCAM) certification through the Community Associations Institute. 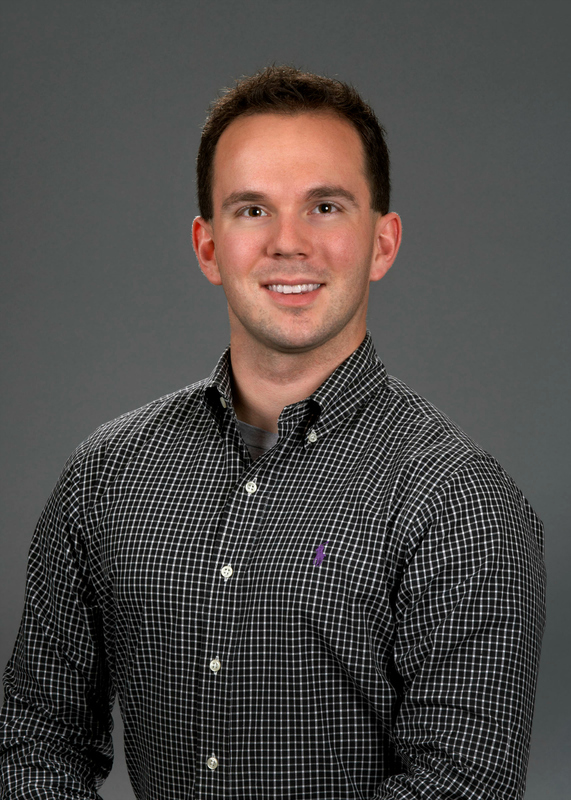 Matt specializes in working with new developments in addition to communities with extensive landscape needs. Claire has been with PPM in the accounting department since 2012. She is a Raleigh native who graduated from Virginia Tech University with a dual degree in Marketing and Spanish. Claire brings with her vast experience in customer service roles, and she continues to pursue an education in accounting management. 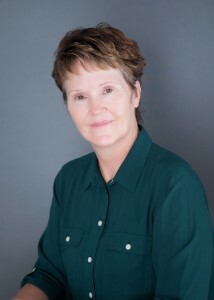 Cathy, a North Carolina native, has been with PPM since 1995. She is an experienced portfolio manager and specializes in the management of some of our most exclusive single-family communities. She was one of the first 300 managers in the United States to receive the Professional Community Association Manager (PCAM) designation by the Community Associations Institute. 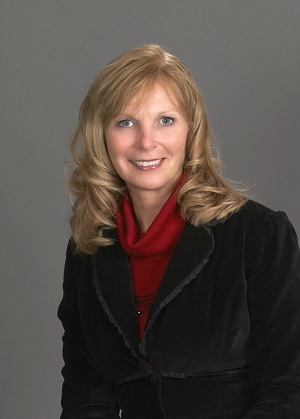 Cathy holds a North Carolina Real Estate Broker’s License and a degree in business administration. 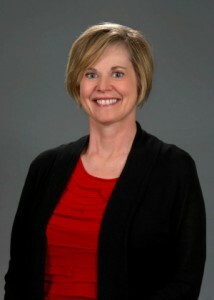 She was chosen as the 2008 Community Manager of the Year by the North Carolina Chapter of the Community Association Institute. Lynn has been a member of the PPM management team since 1997. She has experience in client management, educational programming, and business management as a faculty member at Auburn University. As a coach and educator, Lynn uses her experience in related fields to provide high-quality service to our clients. She has earned the AMS designation and is working toward completion of her PCAM. Lynn was selected as the 2009 Portfolio Manager of the Year by the North Carolina Chapter of the Community Association Institute. She currently serves on the CAI-NC Chapter of the Steering Committee and the Triangle Programs Committee. Tammy has worked at PPM since 1994. 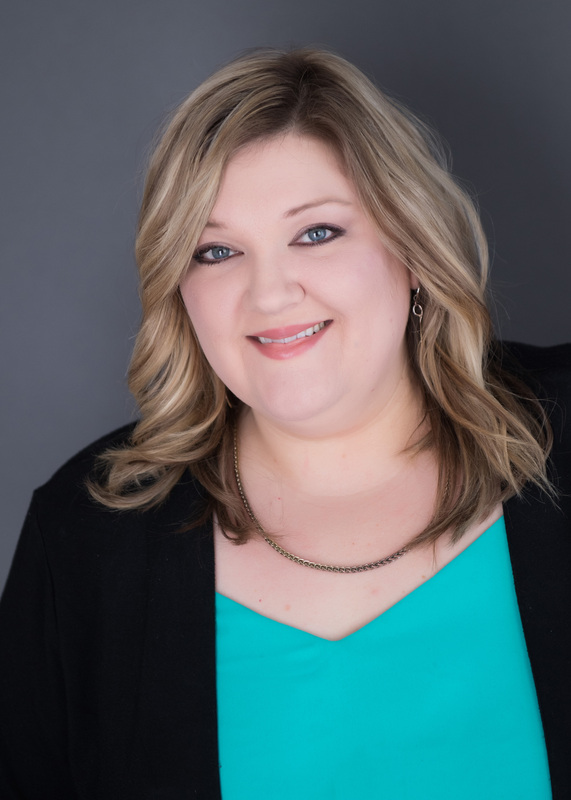 She has a solid background in customer service and property management, and specializes in the management of multi-family communities and planned unit developments. In addition to having her Professional Community Association Manager (PCAM) designation, Tammy also serves on the North Carolina Chapter of the Legislative Action Committee. She was most recently awarded the statewide honor of 2015 Portfolio Manager of the Year by the North Carolina Chapter of the Community Associations Institute. Jennifer is an experienced community association manager who has been in the industry since 1999. She manages two of our largest planned unit developments, which include single-family homes, townhomes, and condominiums. Jennifer recently worked with the City of Raleigh in implementing new procedures with regards to stormwater escrow accounts. She has served on several committees with the North Carolina Chapter of the Community Associations Institute. 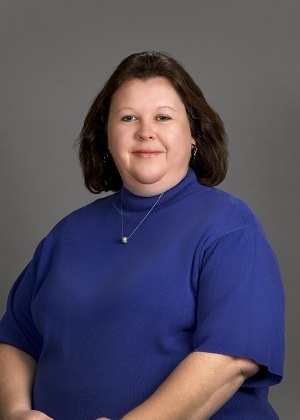 Jennifer attained her Professional Community Association Manager (PCAM) designation in 2011, and in 2018 she was selected as a North Carolina Manager of Excellence, an annual award given to only three managers statewide. 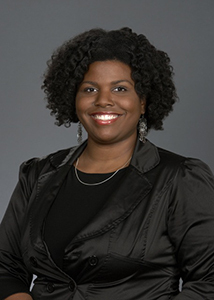 Monique joined PPM in 2013, having experience in managing communities and operations since 2006. 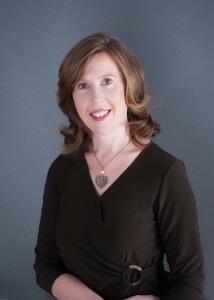 She has been in Raleigh since 2005, at which time she relocated from Maryland where she worked in program management. This has led her to manage one of PPM’s largest onsite development communities, where she enjoys handling projects and working with residents. Monique studied Business Administration and is certified as a Professional Community Association Manager (PCAM) with the Community Associations Institute. Stacey began her career with PPM in 2001. Her management portfolio includes large planned unit developments, single-family homes, and townhomes. She earned the Professional Community Association Manager (PCAM) designation from the Community Associations Institute in 2011 and is a licensed North Carolina Real Estate Broker. 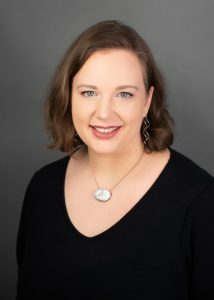 Stacey studied Music at Appalachian State University and sings with the North Carolina Master Chorale. Kristina Goodman joined PPM in 2013, bringing with her an extensive background in communication and project management from a variety of industries. Kristina received her Association Management Specialist (AMS) designation in 2015 and continues to pursue educational opportunities through the Community Association Institute. 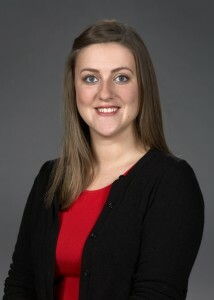 Kristina has a diverse portfolio which includes the management of office condominiums, townhomes, and new developments. 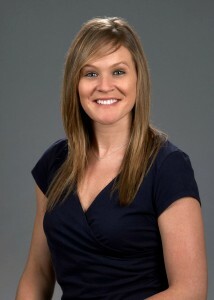 Kristina is a Raleigh native and graduated from East Carolina University with a degree in Communication. Laura joined the PPM team in 2014 with several years of experience working in the Community Association, real estate, and property management industries. Laura is a Raleigh native who graduated from NC State University with a BS degree in Business Administration. She currently holds her Association Management Specialist (AMS) designation and is continuing to work on her Professional Community Association Manager (PCAM) designation through CAI sponsored courses. 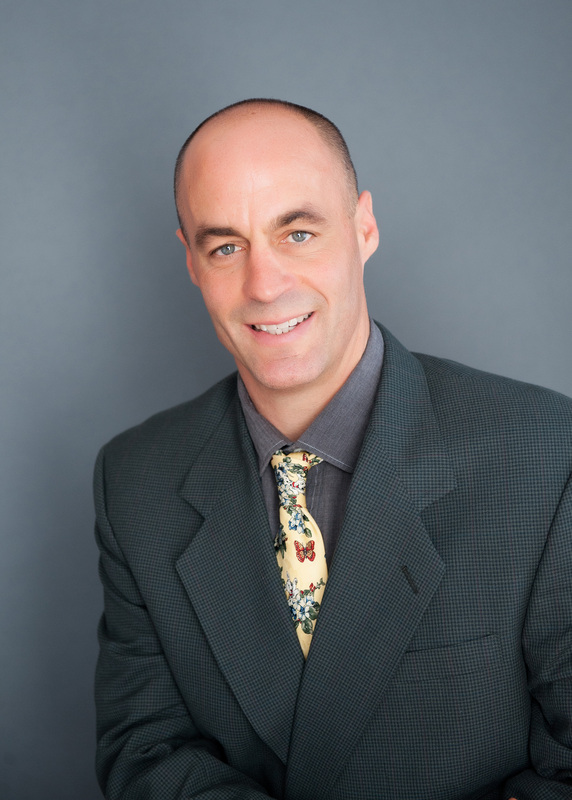 Robert joined PPM as a portfolio manager in 2015, bringing with him over 13 years of management experience in a service-based government agency, as well as over 6 years of experience as an on-site HOA manager. He has the Association Management Specialist (AMS) designation from the Community Association Institute. Robert has a bachelor’s degree from UNC-Wilmington and a master’s degree from Campbell University in Exercise Science. Diane is an experienced community association manager recently relocating from Colorado Springs where she has been in the industry since 2005. Diane has a degree in Zookeeping and a Paralegal degree and worked as a paralegal while in the United States Army. She has experience managing large scale unit developments, high-rises, single-family homes, townhomes, and condominiums and served on the Southwest Colorado Chapter of the Legislative Action Committee. 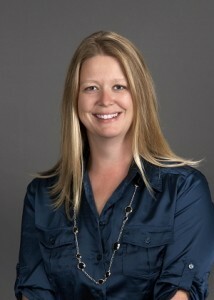 She is currently pursuing her Professional Community Association Manager (PCAM) designation. Brooke joined PPM in 2019 with experience managing a portfolio of community associations since 2015. She has attained the designations of Certified Manager of Community Associations (CMCA) and Association Management Specialist (AMS) from the Community Associations Institute. Brooke is also a North Carolina State Bar Certified Paralegal with a bachelor’s degree in Psychology from Appalachian State University. Heather joined PPM in 2014, bringing with her an extensive background in accounting, project management, and client services. Heather has a Bachelor’s Degree in Business Administration and a Master’s Degree in Mass Communications from The University of Southern Mississippi. She began her PPM career in our Accounting department, and now manages a diverse portfolio of condominiums, townhomes and new developments. She currently holds the designation of Certified Manager of Community Associations (CMCA) and is continuing to work on her Association Management Specialist (AMS) designation. Kristen joined the PPM team as a portfolio manager in 2017, bringing with her over 10 years of experience in community association management. She is a Certified Manager of Community Associations (CMCA) and is working on her Association Management Specialist (AMS) designation. 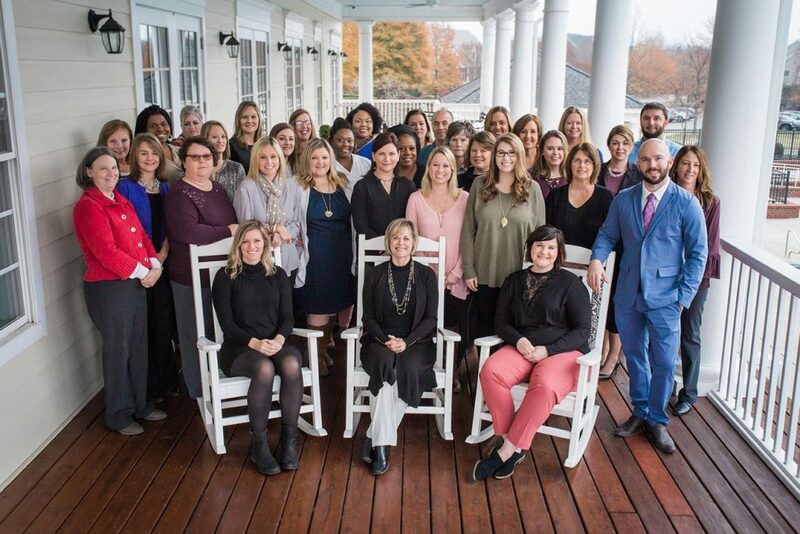 Kristen served as a member of the CAI-NC Communications and Website Committee for three years and was a two-time recipient of the CAI-NC Shining Star award. She is an eastern North Carolina native and graduated from East Carolina University with a degree in Communications. 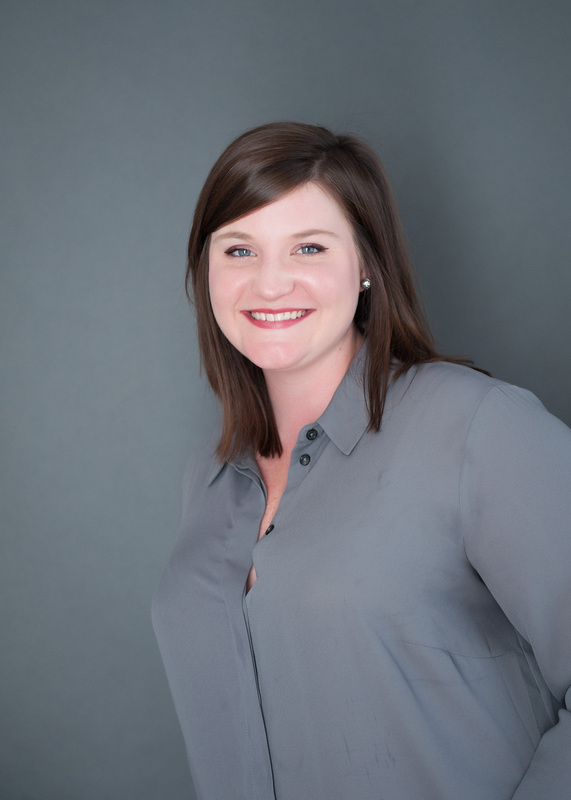 Lindsay joined PPM in 2018, bringing 3 years of experience in the property management industry including experience with condominiums, townhomes, and single-family homes. She relocated to Raleigh in 2007 and continues to pursue higher education in the community management field. 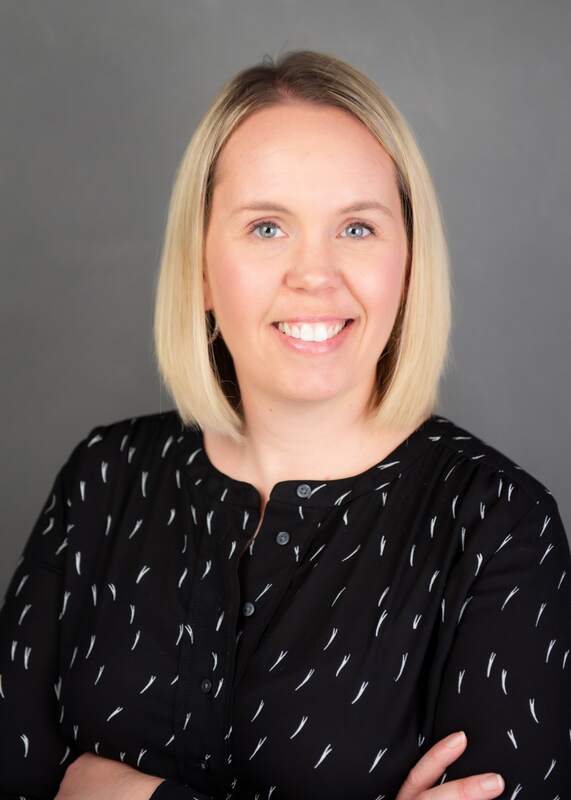 Angela joined PPM in 2011, bringing 7 years of experience as a Senior Financial Business Systems Analyst at a Fortune 500 corporation and an additional 7 years of Accounting experience after earning a Bachelor’s Degree from the University of Minnesota-Twin Cities. Angela has a passion for her role in the fiduciary responsibility of HOA funds as well as connecting financially distressed homeowners with recovery resources. PPM’s exceptional rate of timely collection sets the industry standard. * Certified Manager of Community Associations or CMCA designation provides managers with the fundamental knowledge needed to manage all types of community associations. In order to earn the CMCA designation, managers must successfully pass the CAI Professional Development Program (PMDP) M-100 course, The Essentials of Community Association Management, as well as the CMCA Examination. * Association Management Specialist or AMS designation is the second level in the CAI career development track for community association managers. In order to earn the AMS designation, managers must have at a minimum of two years of verified experience in financial, administrative, and facilities management for at least one association. In addition, managers must have completed the CMCA examination and at least two industry programs. Maintaining the AMS designation requires managers to meet continuing education requirements and comply with the CAI Professional Manager Code of Ethics. * Professional Community Association Manager or PCAM is the pinnacle designation of community association management. It is the highest professional recognition available nationwide to managers who specialize in community association management. The PCAM designation is sought by experienced managers who want to demonstrate advanced skills and knowledge and who wish to be recognized as one of the best and most experienced managers in the nation. Before earning the PCAM designation, a manager must acquire five years of direct community association management experience, complete advanced industry programs, and have successfully earned the CMCA and AMS designations administered by NBC-Regency Communities and CAI, in addition to completing a PCAM thesis. To maintain PCAM status, a manager must meet continuing education requirements and comply with the CAI Professional Manager Code of Ethics.